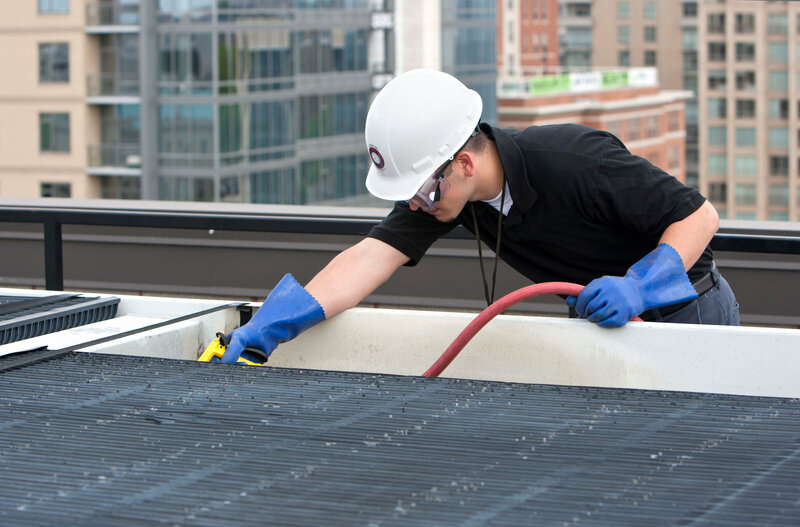 It is more cost-efficient to hire a professional HVAC technician for the cleaning and maintenance of the air vents and shafts than to go for DIY care or have a non-professional do it. In fact, you will generate savings on a range of costs. As explained earlier, the specialist service will help you to save on both utilities, repair and replacement. These savings can be considerable for any household and especially for a business which uses a large and complex system for heating, ventilation and air conditioning. A business will achieve higher cost efficiency with outsourcing the cleaning and maintenance work compared to having it done in-house. This is because, in addition to the purchase of equipment and materials, the company will have to invest in the professional training of in-house staff. If additional workers are hired, the cost will climb further up. Given that the care for air vents and shafts is not a daily or even weekly task for the majority of businesses, it is simply not economical to go for the in-house option. When my mother in law came for a visit, she said our air smelled funny. I wrote it off until someone else made a comment. I called Best Air Duct & Dryer Vent Cleaning to come clean the ducts and sure enough, they showed me the dust, dirt, and mold in there. Now, everyone in my home can breathe easy. I recommend them. 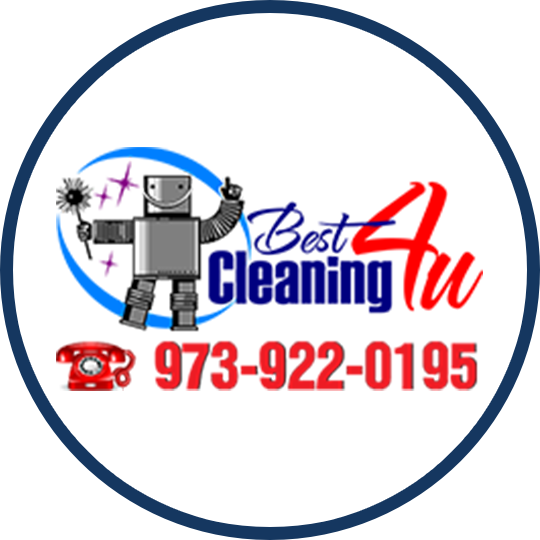 Best Cleaning 4U of Brooklyn was on time, courteous, and cleaned my dryer vents and air ducts. I got a discount for getting both systems cleaned and I'm glad I had it done because there turned out to be a large lint clog in the middle of my dryer ductwork that I never would have seen/been able to reach. My clothes are drying much faster now with no musty smells. Also glad to have the air duct cleaning since I had no idea how dirty they were until they gave me their free inspection. I changed my filter regularly but there was a bunch of black stuff inside on the ducting anyway. Glad that's gone. They really did a great job and didn't take any shortcuts either. I am happy to recommend them. 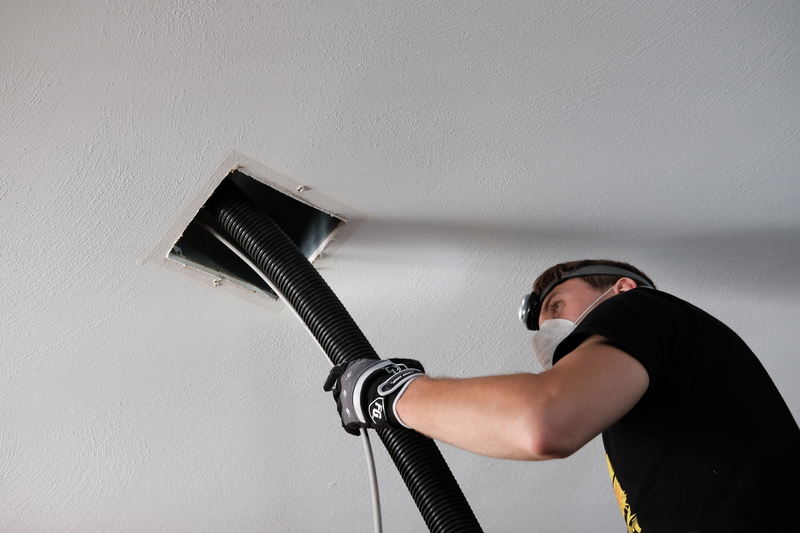 The experts at Best Air Duct & Dryer Vent Cleaning were quick and they did their job. I was impressed with how clean my air ducts came and I was also shocked at how much lint was in my dryer vent. Two thumbs up. The two young guys who came to do our air duct cleaning were right on time, courteous, answered all our questions, and made sure we knew the process. They worked hard and did a very thorough job with the duct cleaning. We enjoyed our interactions with them, appreciated the professional work that they did, and will be certain to retain their services again. 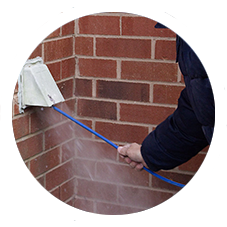 They have also performed chimney cleaning the past and did an excellent job with that also. Don't hesitate to contact them, they do excellent work! I am one happy customer!! I reached out to the team here to clean out my dryer vent. They came to my home the next day and cleaned it out. Since the cleaning, I have noticed my clothes dry quicker than before. I will call them back out for my next dryer vent cleaning. 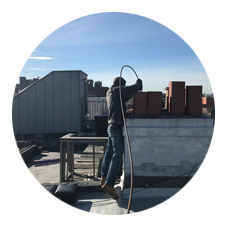 We had both chimney cleaning and dryer duct cleaning by this Brooklyn NY vent cleaning company and are very pleased to recommend their services. The tram was thorough and left the place cleaner than when they arrived. We will have them back very year, moving forward. What a great experience. Good crew, furniture protected, everyone worked as a team and completed the house air vents and dry vent cleaning in four hours. House was all put back to order when the crew finished. House is fresh again and the dryer is working well again. Would recommend this air duct cleaning company to anyone. They worked hard and did an excellent job on your complete vent cleaning and sanitizing, along with our furnace and dryer vent cleaning. They were professional, courteous, and very pleasant. We went with Best Cleaning 4 U based on their good customer rating and reviews. Clearly we made a good choice. So happy to have vents cleaned as so needed! Will definitely recommend them to friends and family! These guys are awesome. Not only did they fit us in for a last-minute slot on a Saturday, The crew was prompt, courteous, and professional. We had our dryer vent cleaning, as well as a complete air duct cleaning. They did outstanding work and put more life into our old, clothes dryer! Highly recommended! The team arrived and worked quickly. They did the dryer vent cleaning from dryer to wall and then cleaned the basket outside. Walter explained everything to me along the way and was very nice. They were quick and clean! Would recommend for sure! The owner was pleasant on the phone as well when setting up the appointment. I was a new customer and will definitely return! Had complete commercial air duct cleaning. They were both very respectful and professional. They explained the process and showed us a before and after, it was spotless. They worked quick but not sloppy. We will definitely be reaching out to them for future HVAC maintenance and cleaning. Walter and Alex came to clean stores on a very hot day. This is my first time cleaning the ducts and the vents. They were courteous and hard working. They were patient and thorough explaining the process to a first timer. They gave me options to sanitize the ducts, of course one was more expensive than the other, but he didn't push one way or the other, which I was very comfortable with. They were quick, efficient and did a great job. I will have no reservations about recommending this company to any one. From the first call we made to the moment they finished Best Cleaning 4U exhibited remarkable professionalism, used top-notch tools of the trade, displayed extensive knowledge of their work and provided an overall positive experience. My family cannot praise their enough! If you truly understand and value the importance of clean air and what significant part your HVAC system plays in it, this is your service provider. Keep us the great work! Thanks. This is definitely the most reliable company for air duct cleaning in New York. The guys worked fast and efficiently. I was surprised to hear that everything was finished in 40 minutes! I'm very happy with the result. I can only say that the guys have been amazing so far. They were excellent for duct cleaning and dryer vent cleaning. In fact, I am very happy to recommend them for air duct cleaning in Brooklyn. Prices are great too! I used them for dryer vent cleaning in NY and don’t regret a thing. They did a very thorough job to be honest. And they moved pretty fast too. I am very happy with the company and with the price I paid. I am very happy with the way these people cleaned my dryer vents. I am happy to recommend their services and give them 5 stars. To be honest, I think this is the best dryer vent cleaning near me. I had an issue with our dryer and after failing miserably to DIY cleaning, I contacted this company for services. Natasha, the person who answered the phone, was very nice and accommodating and was able to send a technician to my house at in less time even on a Sunday. The technician was very helpful and got everything running right away. I highly recommend their services and will be getting an annual cleaning service with them in the future. Best Cleaning 4 U just left my house and I couldn't be happier with their air duct cleaning service. Explained everything in detail and showed me before and after pictures. Cleaned up and were out of here pretty quickly. Would highly recommend! Thanks to Best Air Duct & Dryer Vent Cleaning, I am one happy customer. They did an excellent job and I was impressed with how clean my air ducts came. No more smells and better air quality. 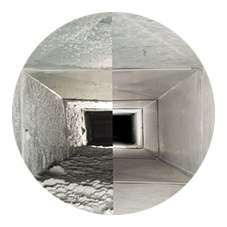 Best Air Duct Cleaning is owner-operated and they do a great job. 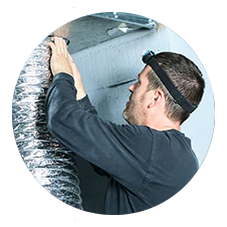 They are prompt, courteous and explain things to you, which are helpful, as we have never had air ducts or dryer vent cleaning done before. They work efficiently, and show before and after photos. Our ducts and dryer vent were very dirty. It was helpful to know about changing of air filters a little sooner, before they get “bad,” and that duct cleaning should be done about every 3-5 years. They were very nice with our pets as well. Easy to set up an appointment. I like that this is all they focus on, too. Two technicians came out to do the job together. Definitely recommend. Best Cleaning 4 U just left my house and I couldn't be happier with their air duct cleaning service. Explained everything in detail and showed me before and after pictures. Cleaned up and were out of here pretty quickly. Would highly recommend.